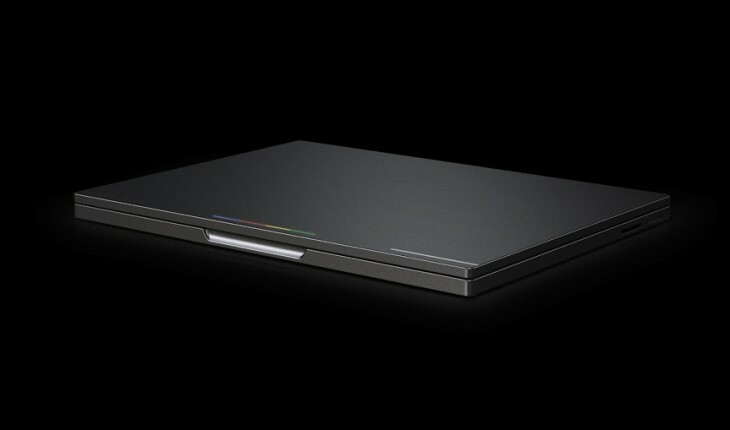 Google has just confirmed that the Chromebook Pixel LTE has started shipping. Those who ordered the device from Google Play will get their device as early as tomorrow (Friday, April 12). Google unveiled the 12.85″ touchscreen Chromebook Pixel, featuring a high resolution 2560×1700 display, back in February 2012. Those interested in plonking down the minimum $1,449 for the LTE version over at the Google Play store have yet to see the device, however, meaning wait times for some have been more than a month. At the time of the announcement, Google said the LTE version would begin shipping the first week of April — and that it’s also only available in the US. April 12 falls squarely at the end of this month’s second week, so Google has definitely been trying the patience of those who have been waiting since February. The Chromebook is a very high-end device in terms of the screen, but other specifications aren’t particularly noteworthy. The LTE version starts off with 4GB of DDR3 RAM, 64GB solid state drive, and three years of free access to 1TB of Google Drive cloud storage. Yet the point of the Pixel is not necessarily to offer a particularly successful product in terms of sales numbers. The price clearly reflects this. No, Google is trying to create a device for the “elites” so that the Chromebook line can stop looking like a cheap knockoff. The idea is simple: if Google can convince your boss to use a Pixel, it can probably convince him or her to buy the low-end Chromebooks for everyone else. In a world full of tablets, an LTE version of a flagship laptop product thus makes sense. Whether Google succeeds in its mission to boost the Chromebook brand, however, remains to be seen.